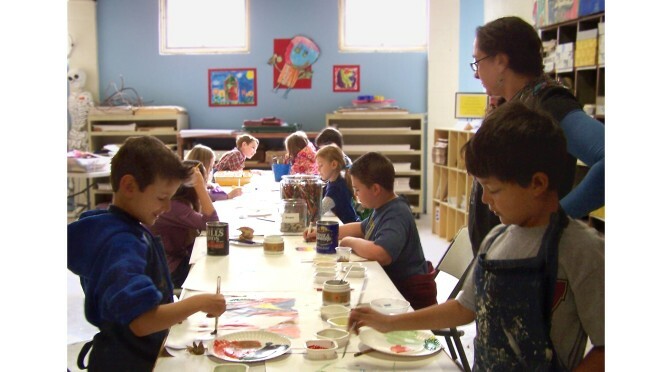 At Emergent Arts we offer visual and performing arts classes for youth and adults Classes are taught by local Teaching Artists offering the Hot Springs community access to high quality arts education classes. Would you like to TAKE A CLASS??? Click here for details on our current classes.